On the night before Thanksgiving, give thanks for the legacy of Richard Pryor at this double feature. 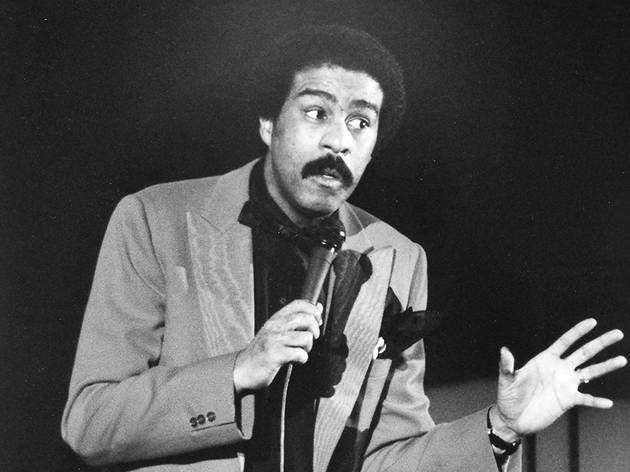 Filmed in Long Beach, Pryor's hugely influential Live in Concert film was his first theatrical release, as well as the first feature ever to consist solely of stand-up comedy. Next up is the 1982 Live on the Sunset Strip. 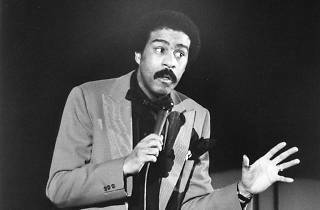 Filmed at the Hollywood Palladium, the performance is Pryor's first since catching on fire while freebasing cocaine two years earlier. The comedian delivers different characters, and of course the laughs, joking candidly about drug addiction and racism. See one of the greatest comedians in two of the greatest live comedy films ever at the New Beverly Cinema.